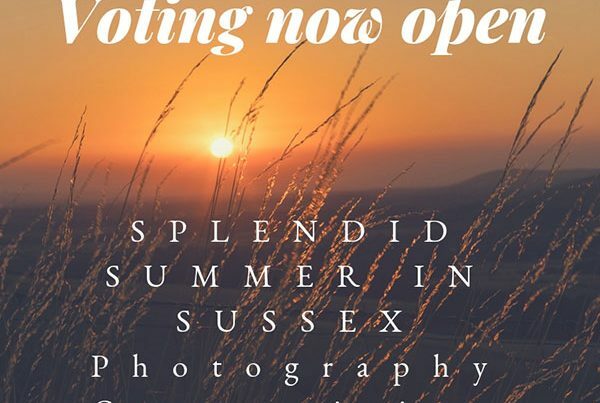 Southern Transit – one of Sussex’s leading, and last remaining, independently run bus and coach companies – is delighted to announce the launch of its new ‘Splendid Summer in Sussex’ photography competition. Celebrating the beauty of Sussex, the competition invites the local community to take a photo of their favourite place in the county. Whether it’s one of the county’s iconic piers, historic castles, stunning beaches, national parks, harbours, railways, or any other location, every photo submitted will be considered as long as it captures Sussex at its best. Budding photographers have until Friday 7th September to submit their photos. All entries will then be uploaded to Southern Transit’s Facebook page and the public invited to vote for the favourite to determine the winner. The winner will be rewarded with free private travel on one of Southern Transit’s new Citymaster state-of-the-art buses, to a Sussex location of their choice, for them and up to 71 guests of their choice* – perfect for a special day out with a group of friends and family, or to donate for a child’s school trip or local charity outing! “Sussex has been the home of Southern Transit for over 15 years and we couldn’t be prouder to be based and one of the UK’s most stunning locations. The county has so much to offer. We regularly take our buses out around Sussex, whether we’re helping with rail replacement, the school run, private hires, our Route 3 service or even wedding and film work, and are constantly blown away by the scenery we get to see every day. To submit a photograph, simply email it to southerntransit@pmwcom.co.uk by Friday 7th September confirming the location, along with the photographer’s name, age and contact details. 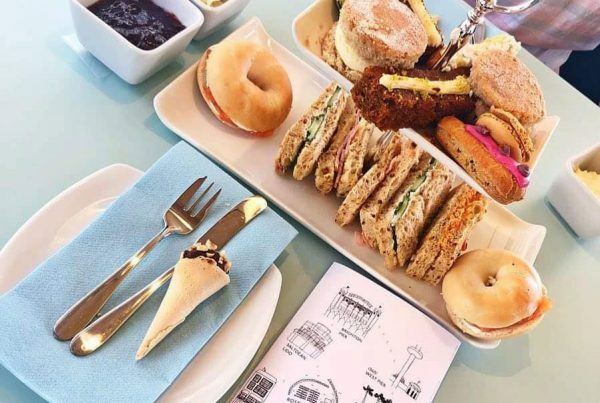 Prize includes travel for up to 72 people for a non-residential day return within Sussex only and must be mutually convenient for both Southern Transit and the winner. Travel must be taken before March 2019. Prize is for return travel on Southern Transit ‘Citymaster’ vehicle only. All other elements of day out such as attraction tickets and beverages are not included. Winner is able to transfer the prize to another person or organisation within Sussex. 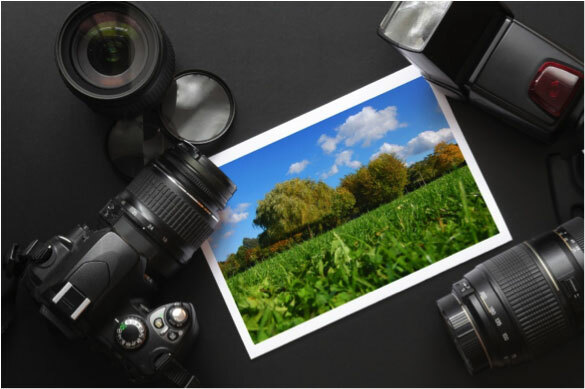 All photographs submitted must be the owner’s own work and must show a location in Sussex only. Southern Transit reserves the right to dismiss any entry deemed to breach copyright or rules of entry. The winner will be required to have their photo taken for promotional purposes. The public vote is final and no correspondence will be entered into. Entries received after 7th September 2018 will not be included in the competition. Southern Transit reserves the right to award the prize to a runner-up if contact is not received from the selected winner after 10 days. A maximum of five entries by one person will be accepted. Entries must be submitted via email to southerntransit@pmwcom.co.uk. Hard copy photos will not be accepted. Southern Transit ‘Citymaster’ involved in new world record!